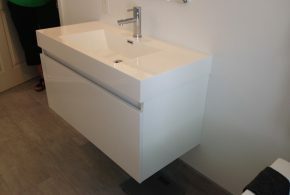 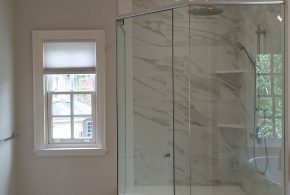 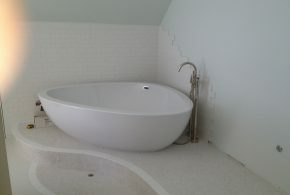 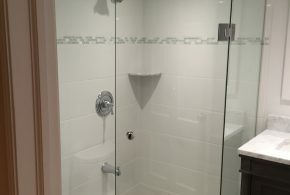 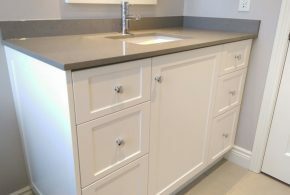 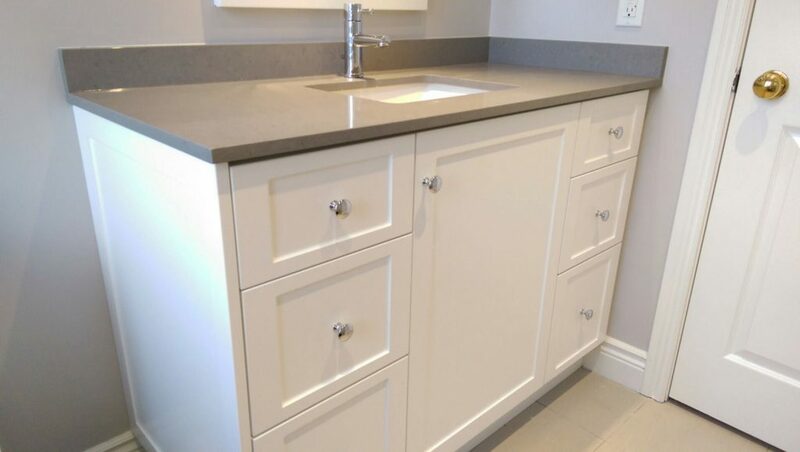 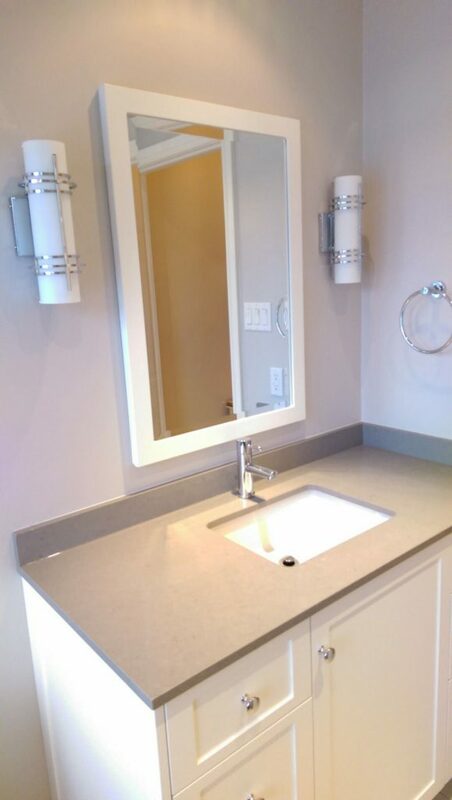 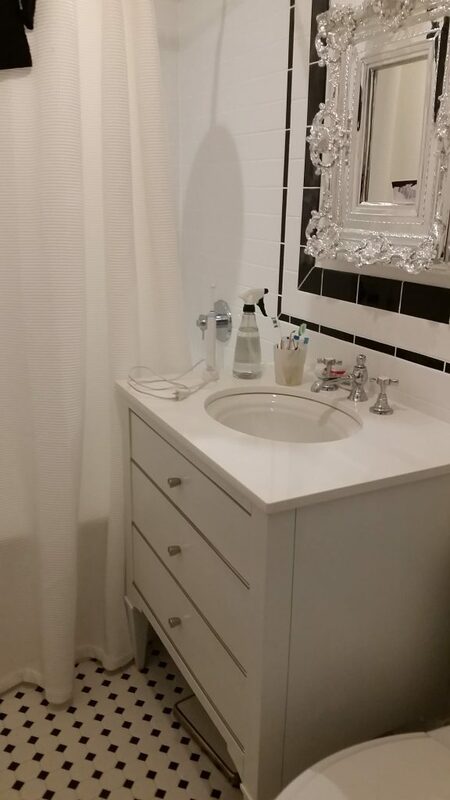 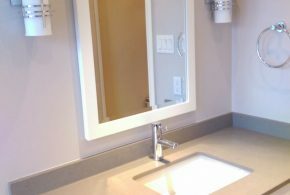 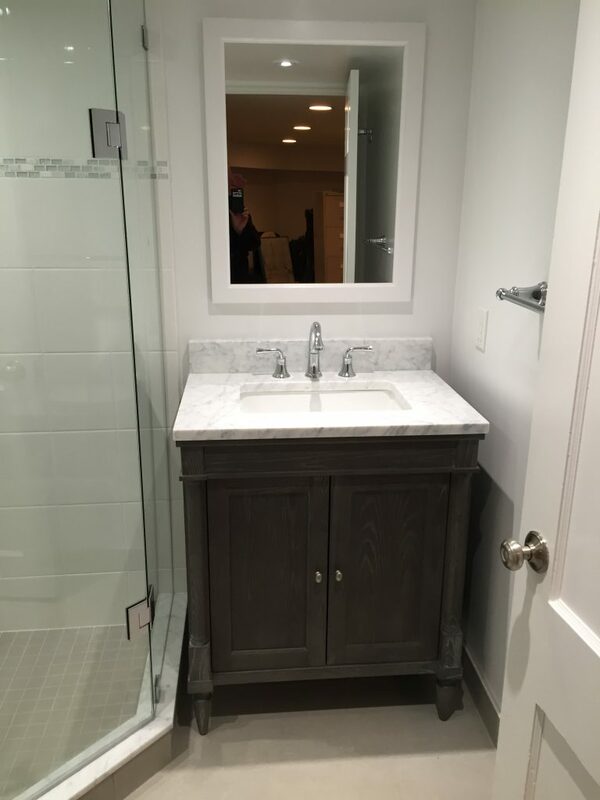 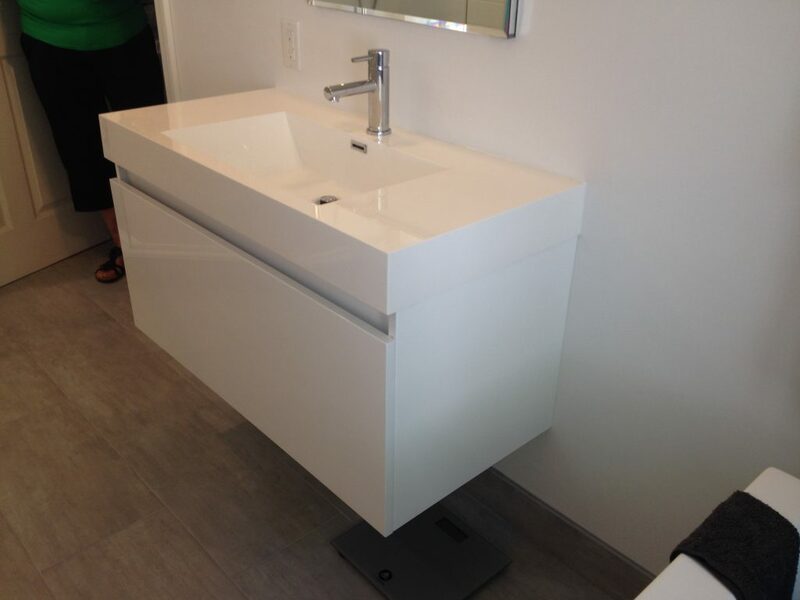 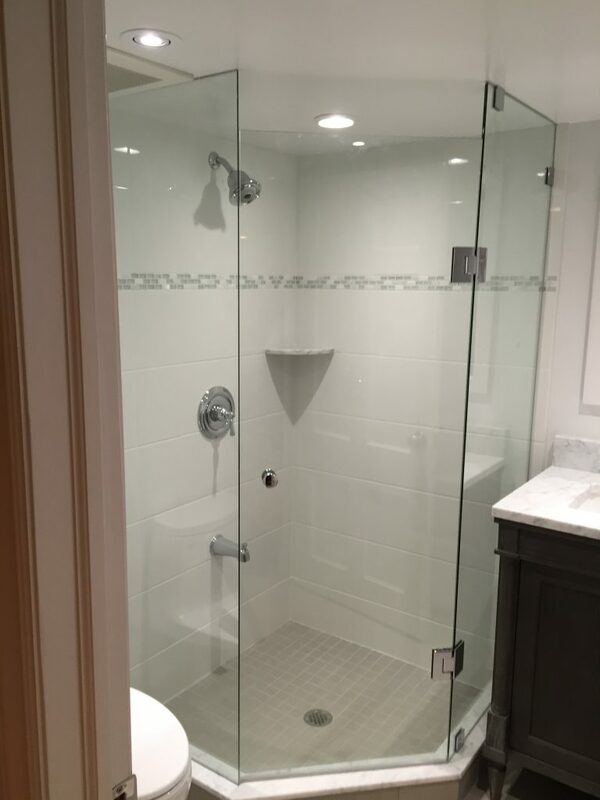 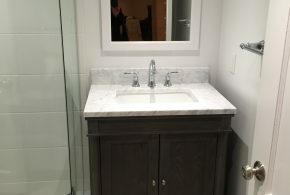 We can help you to design your bathroom at our Mount Pleasant showroom in Toronto. 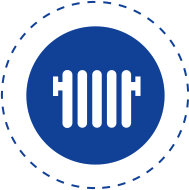 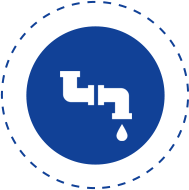 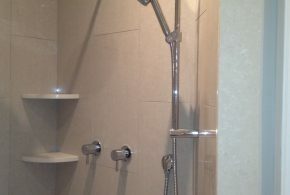 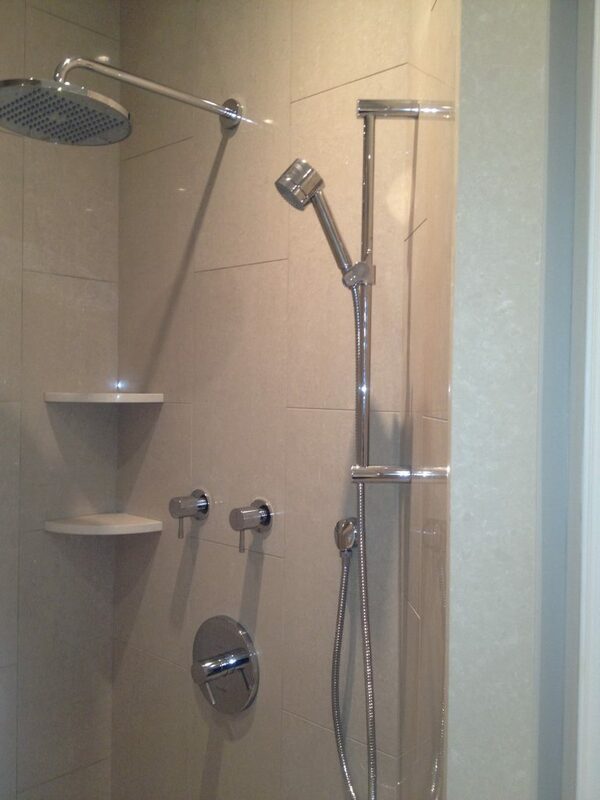 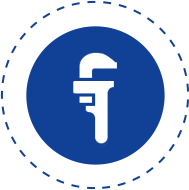 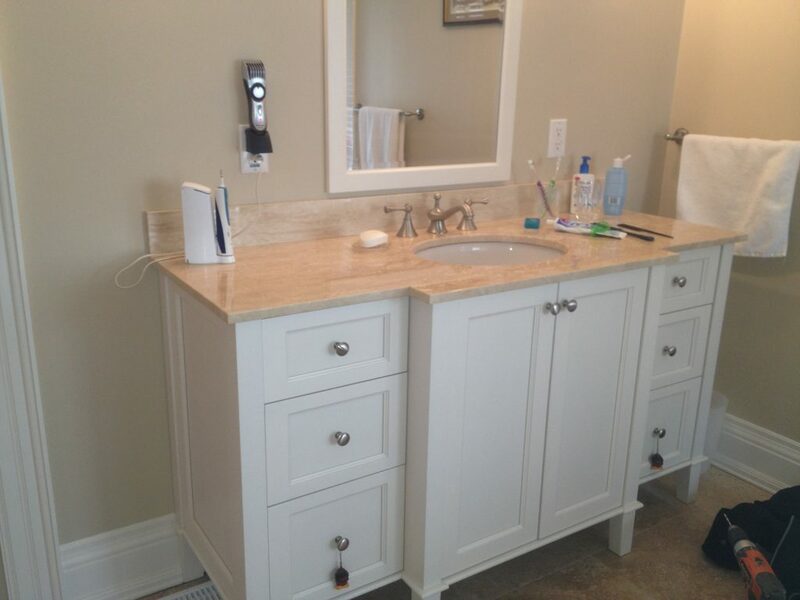 We have a great selection of bathroom fixtures, faucets, toilets and more. 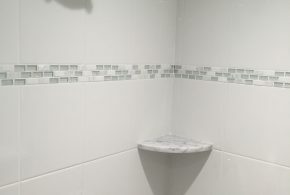 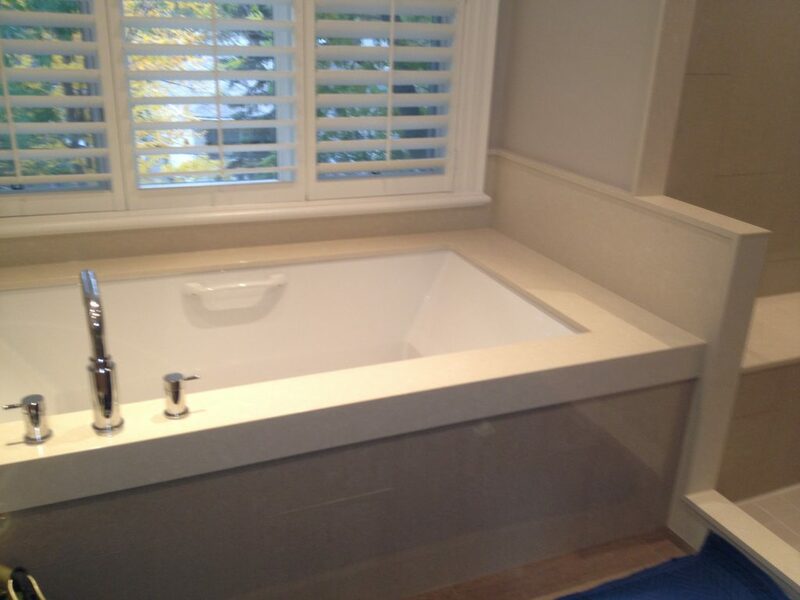 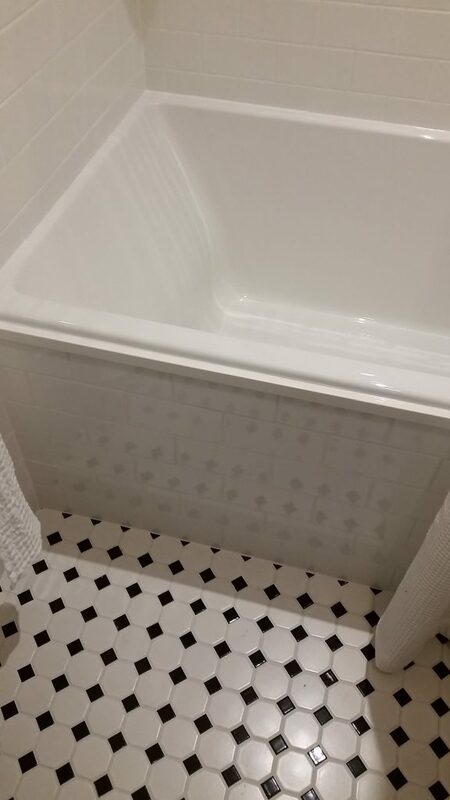 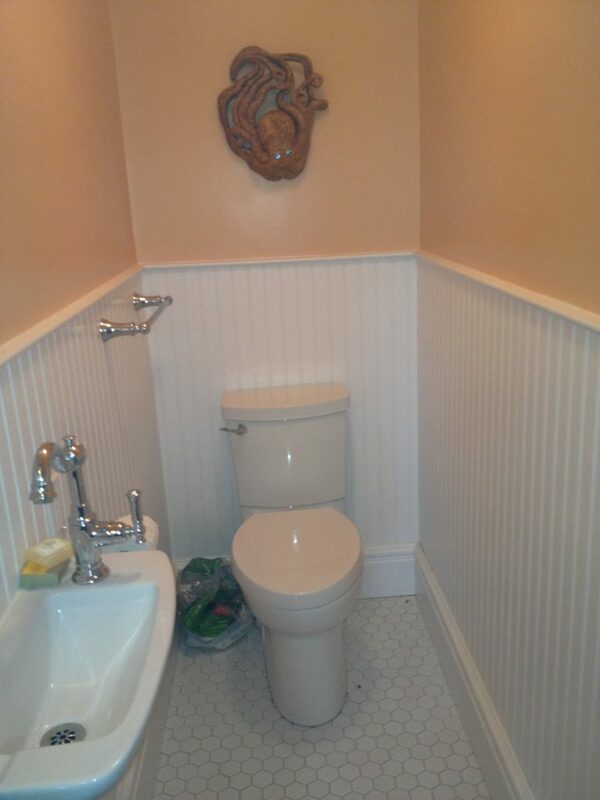 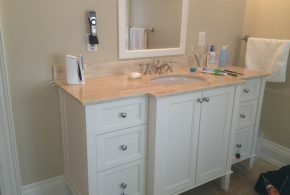 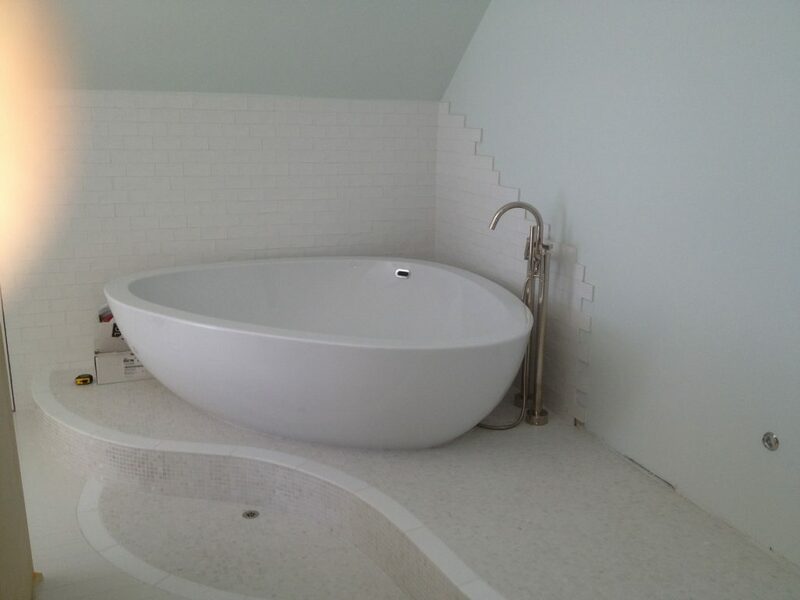 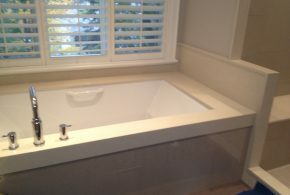 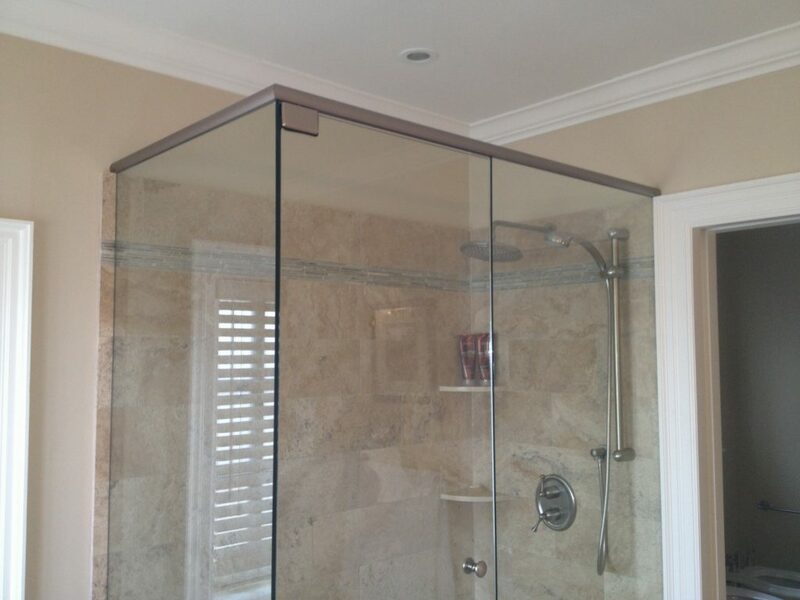 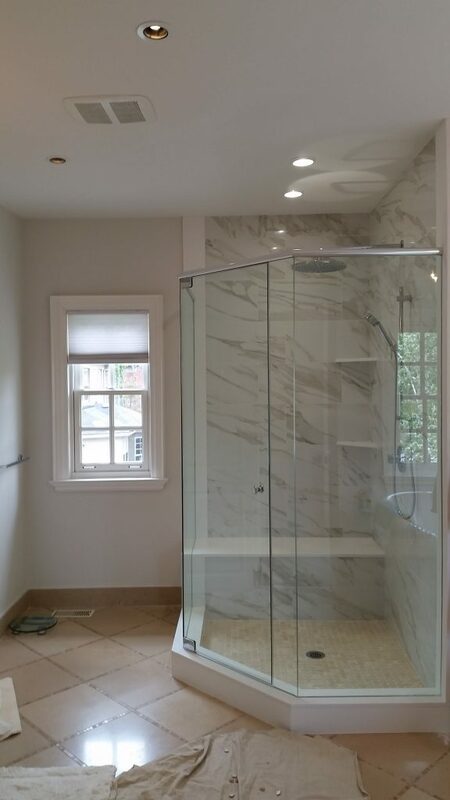 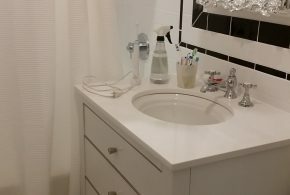 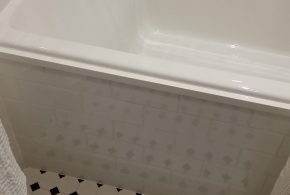 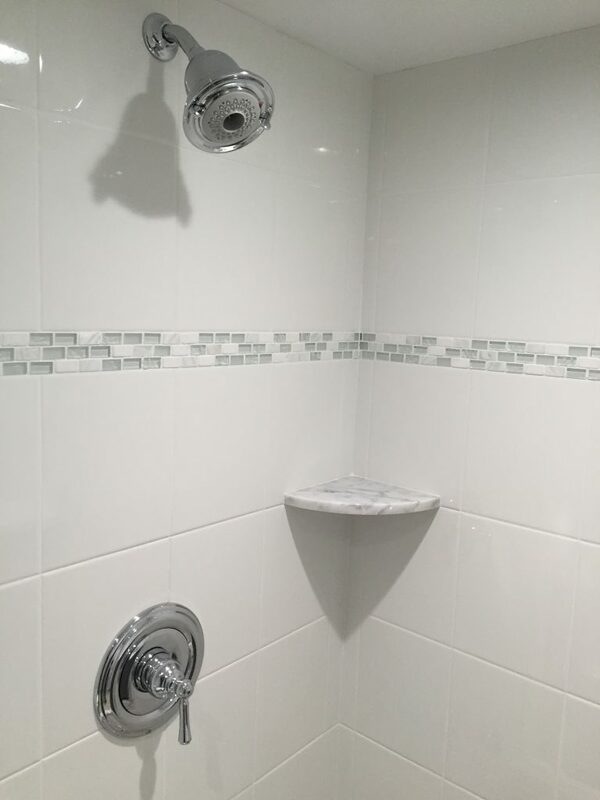 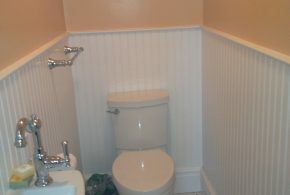 We have decades of experience and we are here to help you create the bathroom of your dreams.